The story follows a street-smart grifter, Julia (Monroe), who is the latest victim kidnapped and held captive in a fatal experiment. The only thing standing in the way of her freedom is Tau, an advanced artificial intelligence developed by Alex (Skrein), her captor. Tau is armed with a battalion of drones that automate a futuristic smart house. 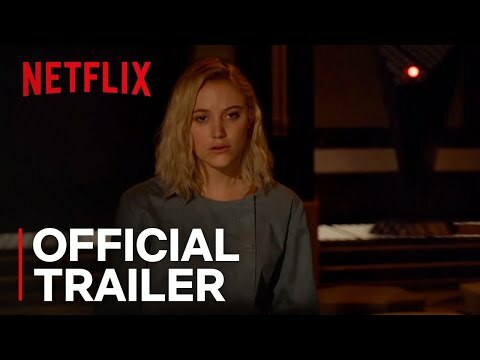 Julia, showing resourcefulness and courage, must race against time to bridge the boundaries between man and machine, connect to Tau and win her freedom before she suffers the same fate as the previous subjects.